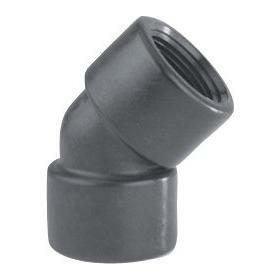 Chemical and acid resistant glass reinforced polypropylene Elbow. 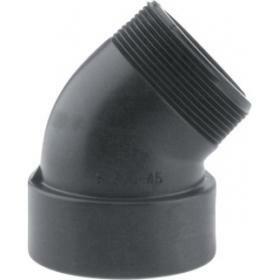 Chemical and acid resistant glass reinforced polypropylene Street Elbow. 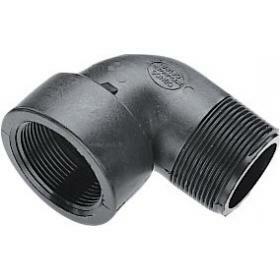 Chemical and acid resistant glass reinforced polypropylene Female Elbow 45 Degree. 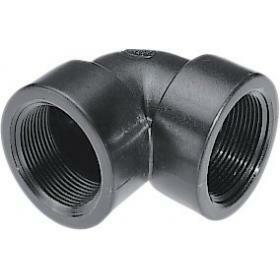 Chemical and acid resistant glass reinforced polypropylene Street Elbow 45 Degree.